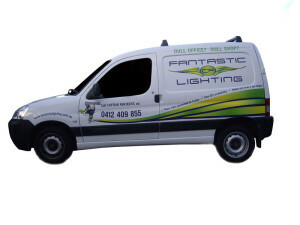 Fantastic Lighting is Australia’s largest specialist globe and tube replacement company, founded in 2000. We supply our exclusive lighting products to workplaces and homes. PLEASE NOTE: Our Daylyte range of L.E.D. globes are not available from our online store - please contact us to arrange a free trial.